With all of the changes coming to the Magic Kingdom's opening procedures, including a relocated welcome show and the ability to shop along Main Street before the park officially opens, a few new dining options are being added to the park! Many of these options are completely new to the parks, but others are borrowed from other Disney parks, including the famous Croissant Donut (Cronut) from Epcot! Despite the many opinions of the new show and opening procedures, it's hard not to appreciate the efforts Disney has made to create a better guest experience and develop new offerings for breakfast. 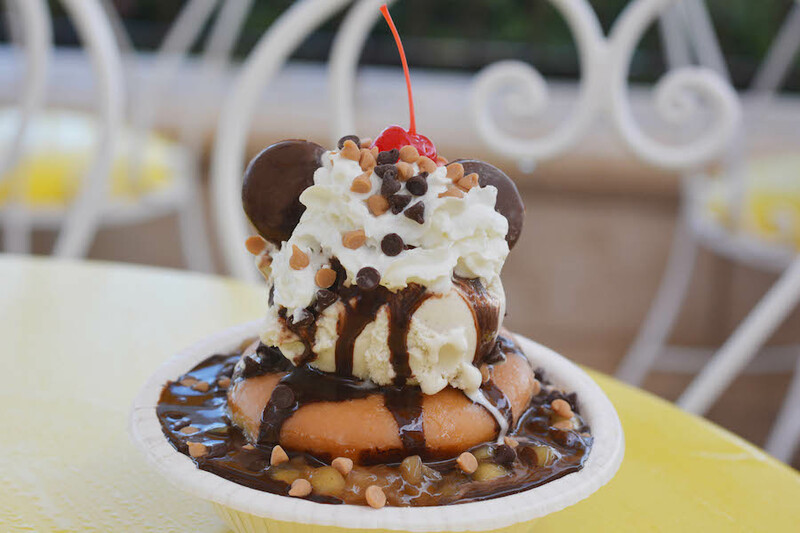 For a sweet twist on breakfast, try the donut sundae, a donut topped with your favorite flavor of hand-scooped Edy’s ice cream, hot fudge, apple, whipped cream, peanut butter chips, chocolate chips and of course, a cherry. Over at Sleepy Hollow, a new waffle sandwich is being added to their already impressive lineup. The new sandwich features a mix of egg, ham, and tomato. Compared to their other waffle sandwiches, this should offer a somewhat lighter options when compared to the nutella and whipped cream topped options. 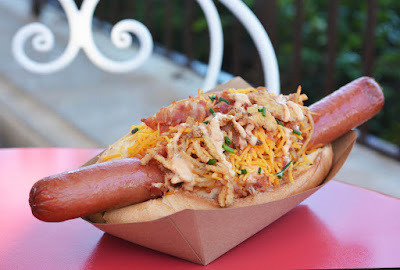 Are you going to try any of these new offerings or do you have a classic go-to breakfast at the Magic Kingdom? If so, be sure to share it with us in the comments below!